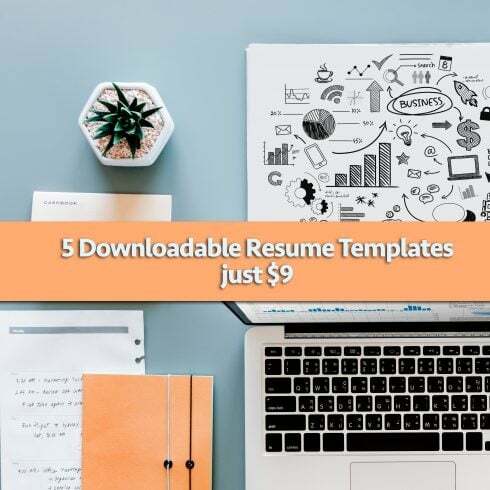 Whether you’re looking for a clean and simple resume template or a colorful resume template with a twist, you’ll find what you need. It doesn’t cost much to purchase these resume templates. Still, if used right, the positive outcome will pleasantly surprise you. How to Customize Downloadable Resume Templates? Not only these resume templates are easy to download, but also they’re easy to customize! Once you’ve made a purchase, a ZIP file containing the doc or AI files becomes available for download. To be able to make alterations to the initial designs, one needs to be a skilled user of Word and Adobe Illustrator. Inbuilt fonts that come packed with the templates (Make sure to install and set them up on your computer before you start editing your chosen template). Print-ready designs in 300 DPI resolution. 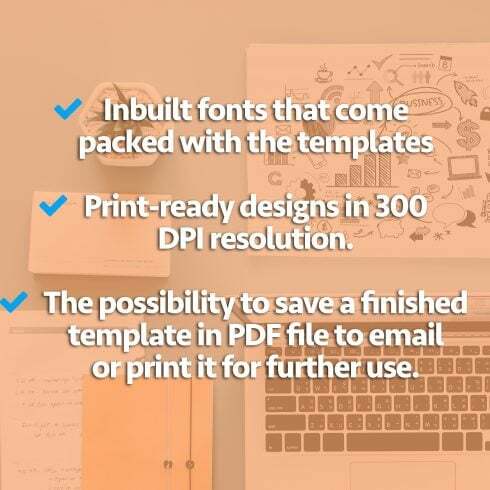 The possibility to save a finished template in PDF file to email or print it for further use. Purchase downloadable resume templates to create an eye-catching and professional CV to get employers interested! Updated MasterBundles Project is Launched!